If you’re on the hunt for a great everyday automobile, the 2018 Volkswagen Passat may be right for you. That’s because it has loads of features, lots of cabin space, and a dependable performance. However, before you can decide if it’s an ideal match, you’ll want to learn all about it. That’s why the team at Oklahoma City Volkswagen created this in-depth review. Keep reading to see what the VW Passat has to offer, then contact us to test drive it near Oklahoma City, Norman, or Edmond. Inside the 2018 VW Passat, you’ll find lots of high-tech features to help keep you entertained and safe. One of them is the available Volkswagen Car-Net® App-Connect. This is especially useful for smartphone users who want easy access to all their favorite mobile apps. Simply plug your phone into the vehicle’s USB port to have everything appear on the 6.3-inch touchscreen. Then, send a quick text, pull up the latest podcast episode, or get turn-by-turn directions—all without needing to touch your phone while driving. With these technologies, you can get help with staying in your lane, keeping a safe distance from the car in front of you, and fitting into any parking spot. In addition to passenger room, you’ll have lots of space for all your cargo. You get 15.9 cubic feet of trunk space, which is more than enough for grocery bags, sports equipment, and other personal belongings. If you need to fit larger items inside the vehicle, simply fold down the standard 60/40 split-folding rear seat. With this feature, you can load up some luggage or other larger pieces while still leaving room for a passenger. Plus, accessing the trunk is easy, thanks to the available Hands-Free Easy Open trunk. Simply swipe your foot under the rear bumper and watch the trunk open in seconds! If you value a comfortable ride, then you’ll love the performance of the 2018 VW Passat. It’s easy to drive around town and on the highway and makes for a great cruising vehicle. 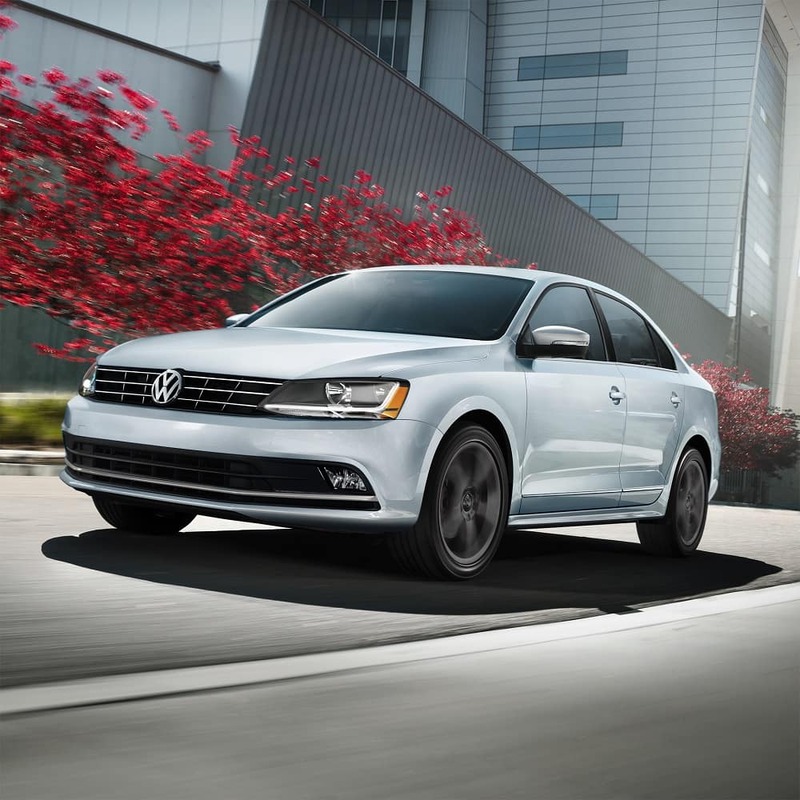 The Volkswagen Passat comes standard with a 2.0L 4-cylinder engine that delivers 174 horsepower and 184 lb-ft of torque. If you want a bit more power, opt for the available 3.6L V6, with 280 horsepower and 258 lb-ft of torque. With the standard engine, you get a 6-speed automatic transmission with Tiptronic® and Sport mode. This gets you from 0-60 MPH and back down again very smoothly. Plus, paddle shifters are available, allowing you to quickly shift without ever taking your hands off the wheel. Furthermore, not only does the car give you a good amount of power, but it’s quite fuel-efficient, too. With an EPA-estimated 25 city/36 highway MPG,* you can spend a long time on the road before needing to stop and refuel. Now that you know about the VW Passat features and specs, you have a good idea of what the vehicle has to offer. However, to really know if it’s right for you, you’ll want to see it in person. Stop by our dealership near Oklahoma City, Norman, and Edmond to get an up-close look at this automobile and take it for a spin. Don’t wait. Contact us to test drive the 2018 Volkswagen Passat at Oklahoma City Volkswagen today! *Based on EPA estimates. See www.fueleconomy.gov for details. Your mileage will vary and depend on several factors, including your driving habits and vehicle condition.